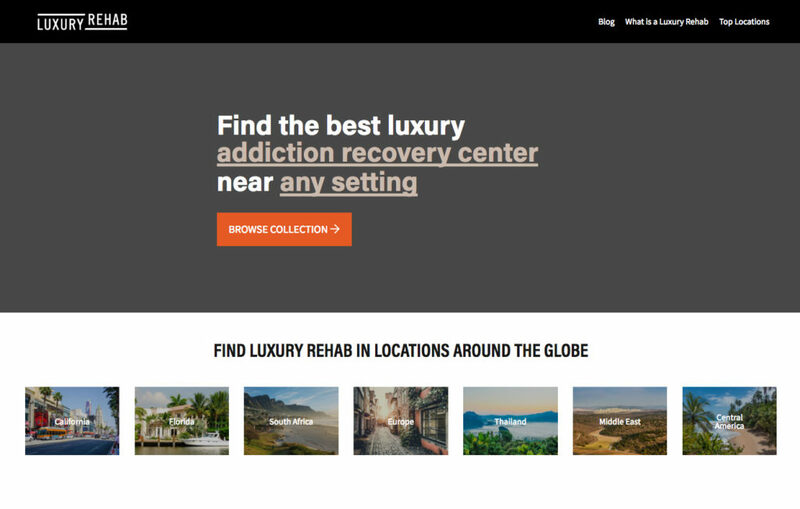 LuxuryRehab seeks to be a comprehensive guide to high-end, luxury treatment centers throughout the world. We list any treatment center that meets our luxury criteria for free, and also offer paid upgrades. While this site caters only to a small part of the population that can afford these services, we are able to use the advertising revenue that comes from this project to fund our other projects in developing countries. If you represent a treatment center that you believe should be considered for a listing, we’d love to receive your submission. Submit your center.